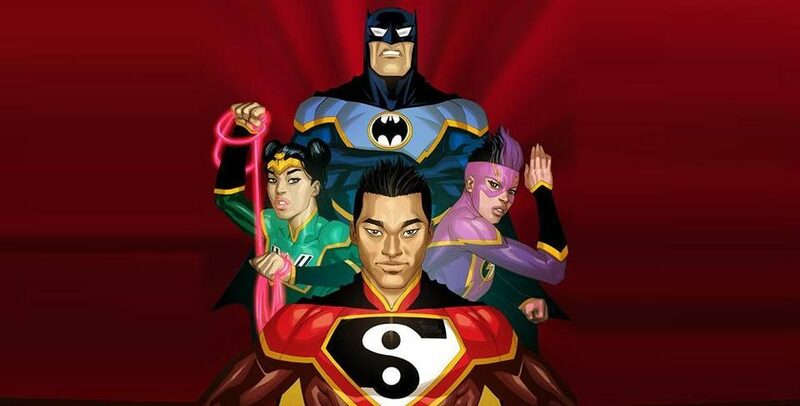 DC Comics Universe & June 2018 Solicitations Spoilers: New Super-Man & The Justice League Of China To End With #25 In July 2018? Final Mission Begins? 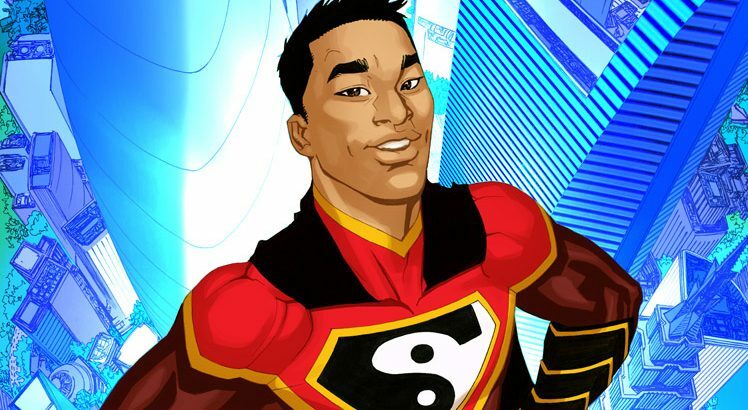 DC Comics Universe & New Super-Man & The Justice League Of China #21 Spoilers: Who Is The Aqua-Man Of North Korea & Who Is His Son? 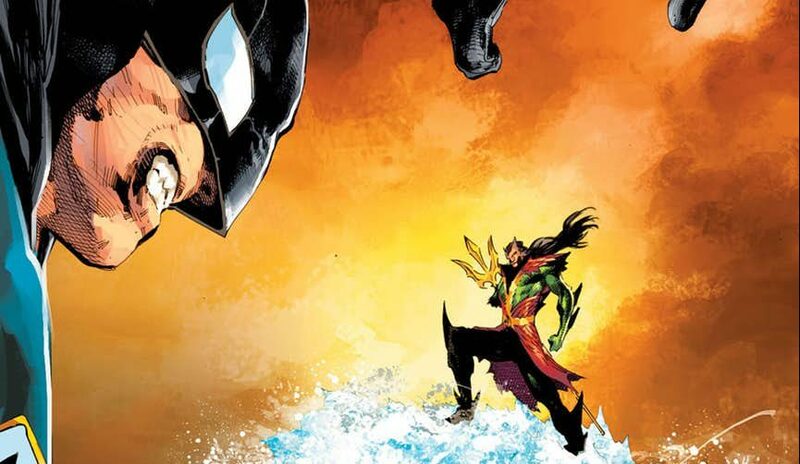 DC Comics Universe & May 2018 Solicitations Spoilers: New Super-Man & The Justice League Of China Meet North Korea’s Aquaman! 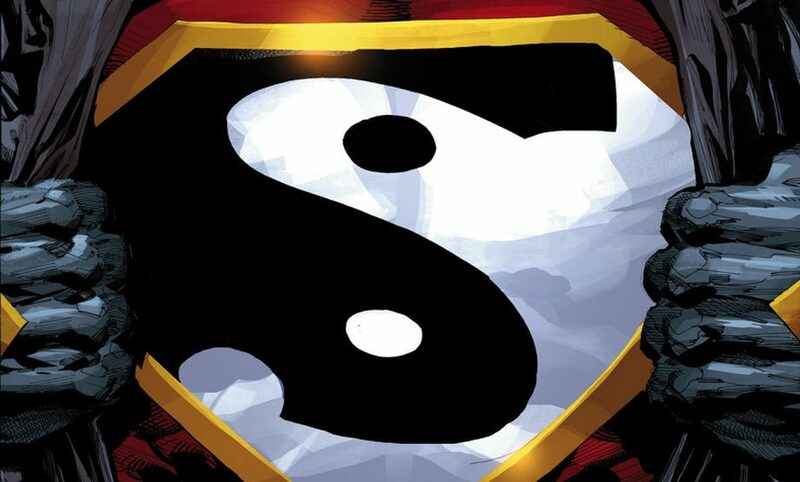 DC Comics Universe & New Super-Man & The Justice League Of China #20 Spoilers: China’s Green Lantern Corps Emerges As Love Blossoms? 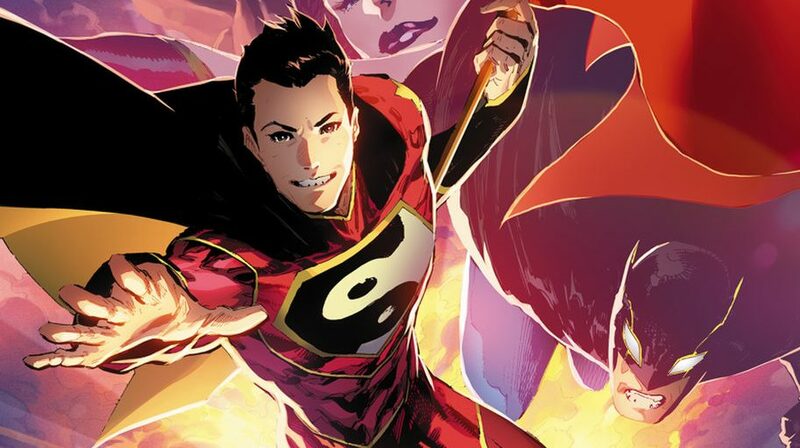 DC Comics Rebirth & February 2018 Solicitations Spoilers: Instead Of Cancellation New Super-Man Becomes Justice League Of China Title?